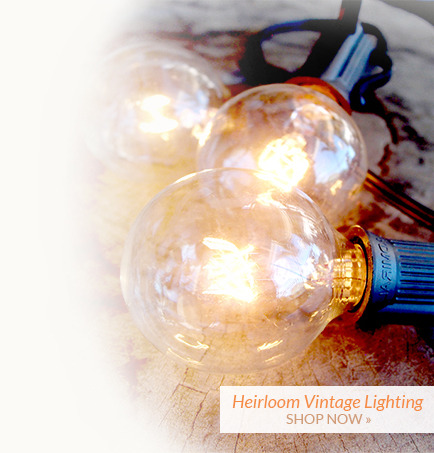 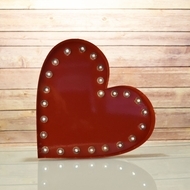 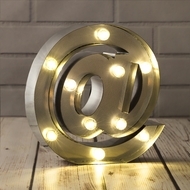 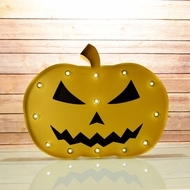 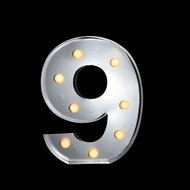 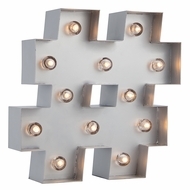 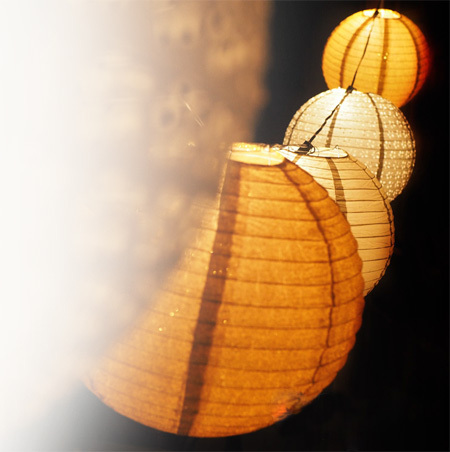 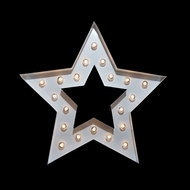 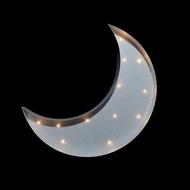 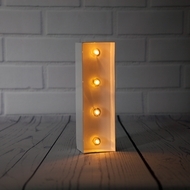 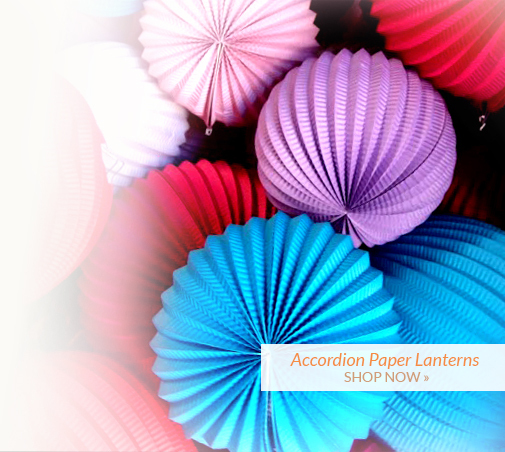 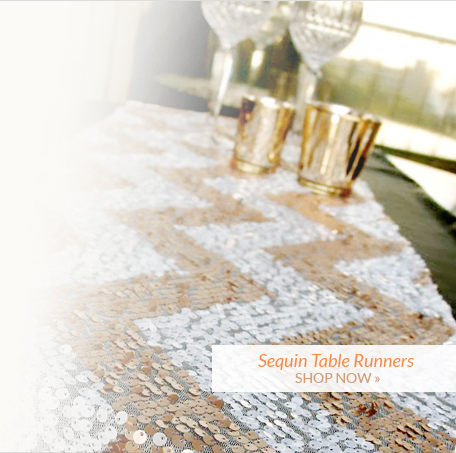 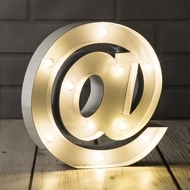 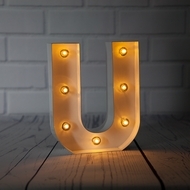 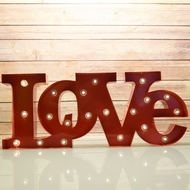 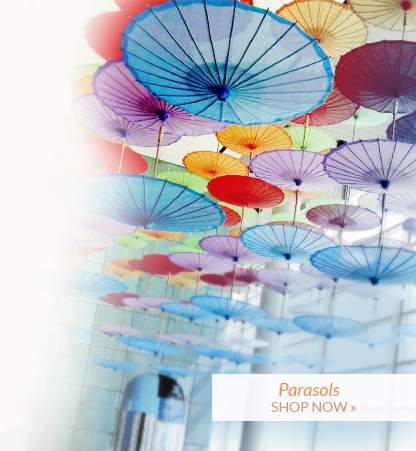 Marquee Lights on Sale Now from AsianImportStore.com! 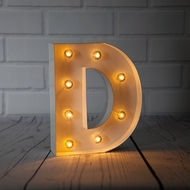 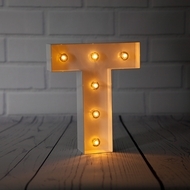 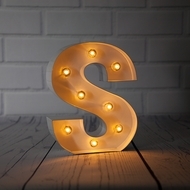 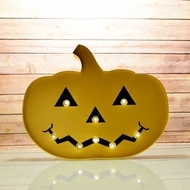 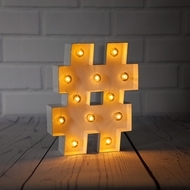 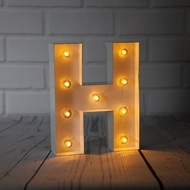 New for 2016 are AsianImportStore's LED Marquee Letters and Signs! 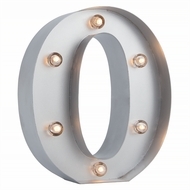 These 'NEWYEAR' Vegas-like glamour lights are professionally made and are extremely popular as Vintage 3D room decoration and event signage. 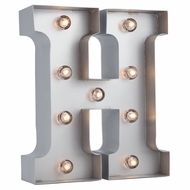 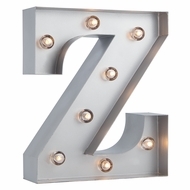 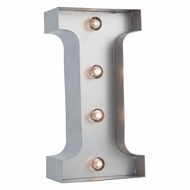 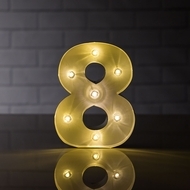 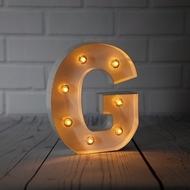 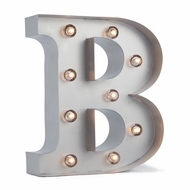 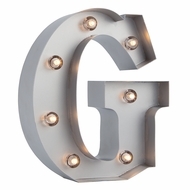 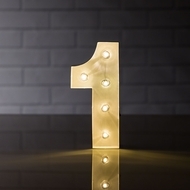 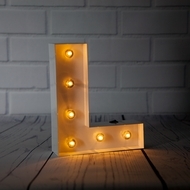 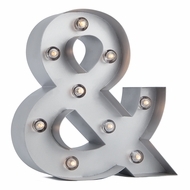 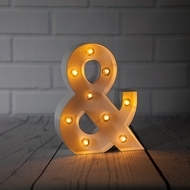 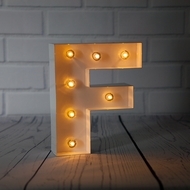 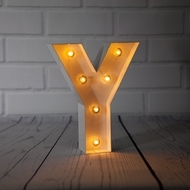 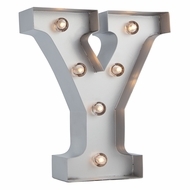 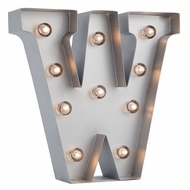 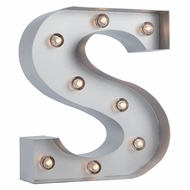 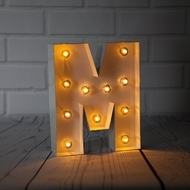 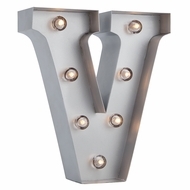 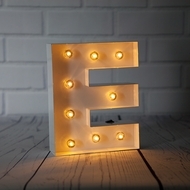 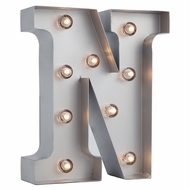 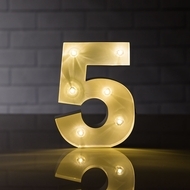 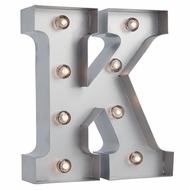 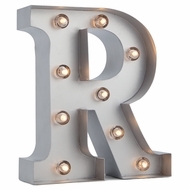 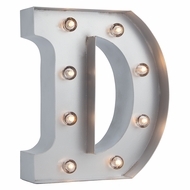 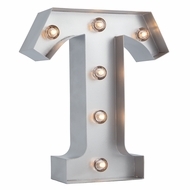 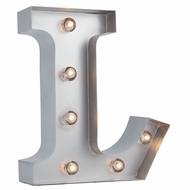 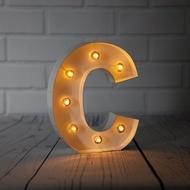 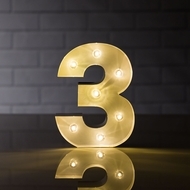 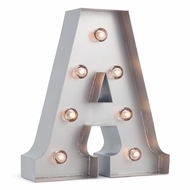 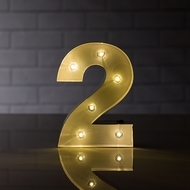 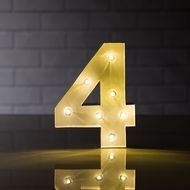 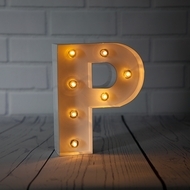 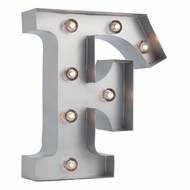 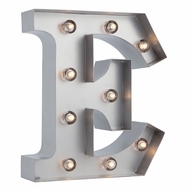 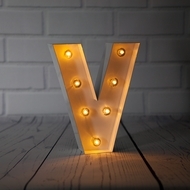 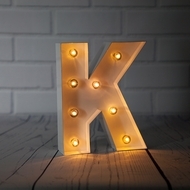 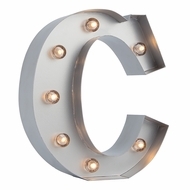 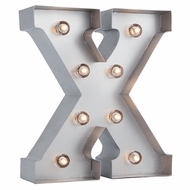 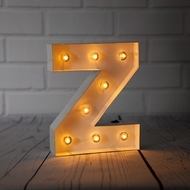 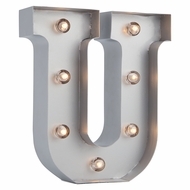 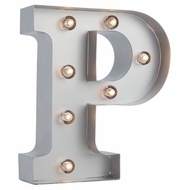 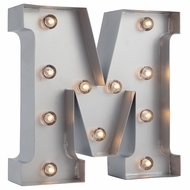 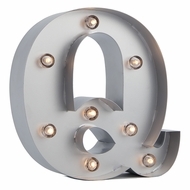 Each battery powered letter or number is made of heavy, solid metal and can be hung (has keyhole slot in back for easy hanging) on walls, mantels or placed on top of a reception table during your event or celebration. 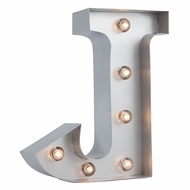 Newlyweds for example, will highlight their union by combining first initials 'J' and 'M' with '&" to create a whimsy showpiece on the cake or candy table during their Wedding. 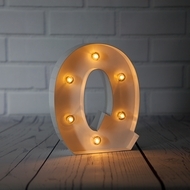 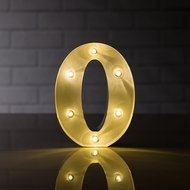 Our illuminated marquee lights are highly versatile and portable as they measure just 10 inches tall, 2 inches thick, and will take 2x AA batteries so they are not too oversized and will not need to be plugged into an electrical outlet.